Find a place to recycle your bottles, cans and paper. We now have plastic in our water and in the fish we eat. Do we really want to put plastic fibers into our bodies every time we eat and drink? I have three simple thoughts about litter and recycling today: First, countries that have less plastic have less litter. Second and third, if everyone would recycle more, and change the plastic bag habit, it would make a big difference on our planet. Here is an interesting plastic comparison for you. This is based on observation during the past month while I have been travelling through Central Asia and Iran. 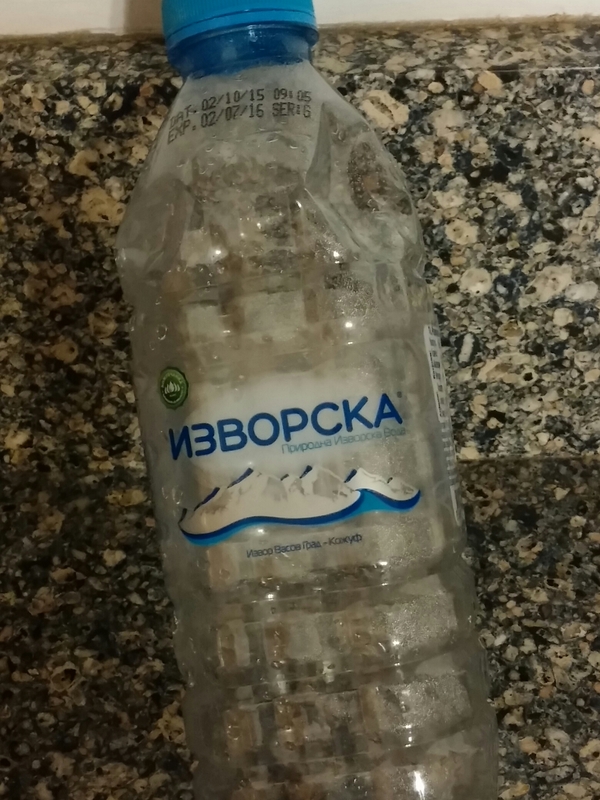 Central Asia uses very little plastic except for black plastic bags for purchases and plastic bottles for soda. Iran by contrast uses lots of plastic. Beside plastic bottles, restaurant food, hotel towels, and many things that don’t need to be, are wrapped in plastic. Plastic cups and straws are used in Iran, but I saw none in Central Asia. Where would you guess there is a terrible litter problem? The contrast was enormous. I brought Iranian plastic home to recycle. Governments clearly need to become aware of the problem, and businesses like Coca Cola need to take more responsibility for the plastic they produce. While I was thinking about this I came across an excellent essay by ECOwatch with great suggestions for everyone (see below) But keep it simple and by recycling and reducing plastic bags you can make a big difference on our earth! Complain to retailers. Pressure retailers to do away with over-packaging. Use natural clothing fiber rather than synthetic clothing, as synthetic cloth releases plastic fiber in every wash cycle. Choose to reuse. Neither plastic shopping bags nor plastic water bottles can be easily recycled. Deposit return schemes are highly effective ways to reduce plastic bottle waste. In Germany, where a bottle-return program is in place, nearly 98 percent of plastic bottles are returned. Pressure politicians. Governments should be funding research into microplastics and regulating and incentivizing changes in plastic production and consumption. Lake Superior and all lakes are precious, protect them! Yesterday I was at the public library in Superior, Wisconsin. I was impressed with an educational display by Wisconsin Coastal Management . They had a large display of trash that a student group had picked up from a one day beach trash pick-up from a local Lake Superior beach. Ideas from the trash collected created an educational poster for the public. Plastic breaks into tiny bits, is eaten by our fish, and probably will last hundreds of years, maybe forever! I was traveling through Eastern Europe when I read on Ecowatch.com that Macedonia had banned plastic bags. Macedonia was our next stop and I couldn’t wait to see if it made a litter difference. As we took the bus into Skopje, Macedonia we saw people carrying purchases in plastic. We were disappointed. I interviewed 3 people that could speak English. 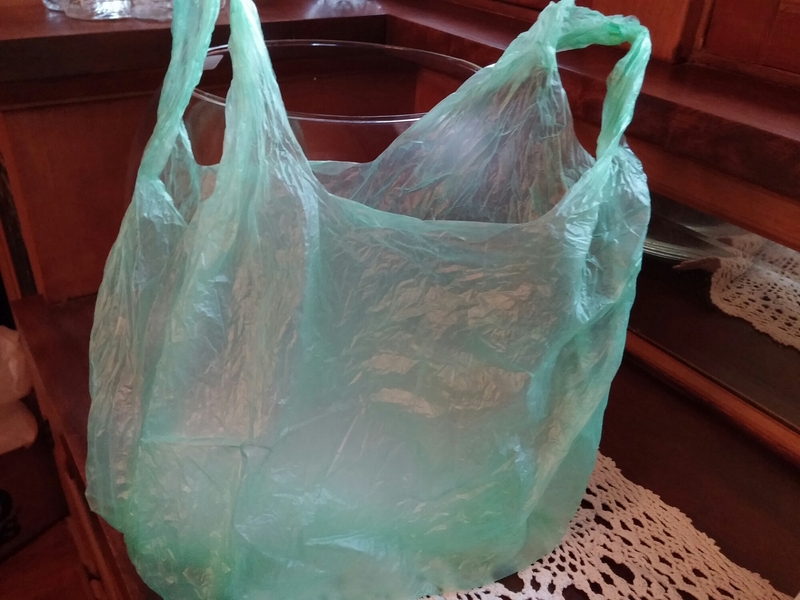 They claim an effort had been made to ban plastic bags, but “It didn’t work !’ They say the bags they now use are eco friendly. They couldn’t explain what that meant. No one was paying a fee for the plastic bags, and I never saw a paper bag. Macedonia is a poor country with high unemployment and a terrible litter problem. Before a bag ban could work an enormous amount of public education would be needed. I don’t think the economics of store owners nor the public is ready for such a big project to be successful . 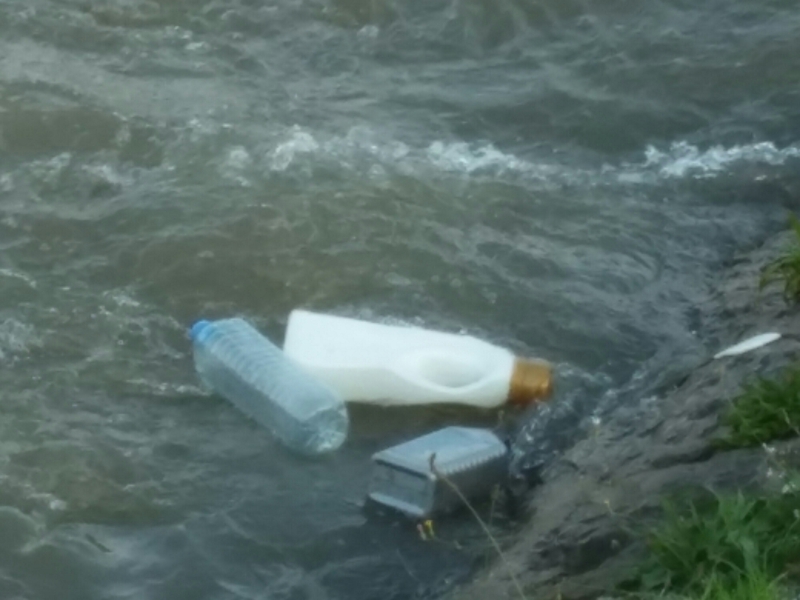 Thousands of plastic bottles were floating down the Vardar River to the Aegean Sea. Could this be an eco bag ? As I have said before on these pages, the manufacturers of plastic need to be responsible for the recycling and clean up of their products. Many countries don’t have the resources to do what is right for our earth, even though it should be a top priority. 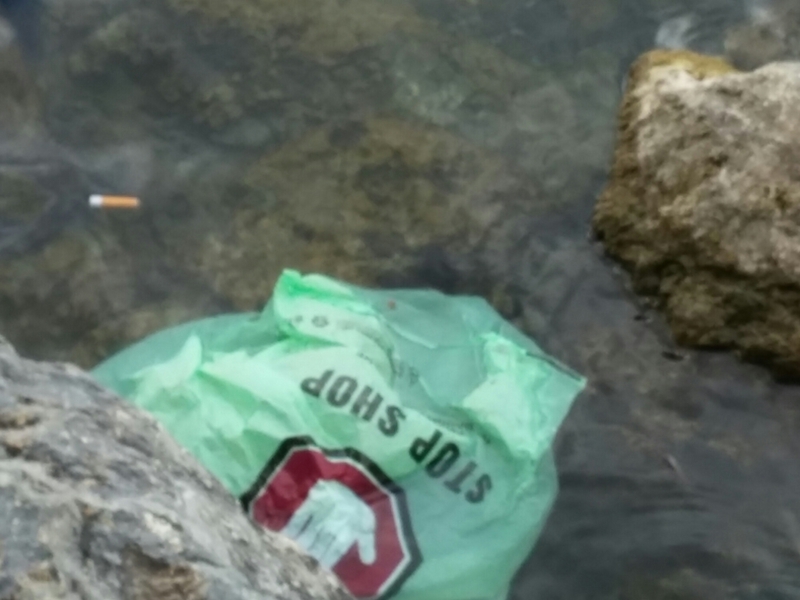 I hope environmental groups will take Macedonia off their bag ban list. Being accurate is so important.